We are so excited about our Top Model Contest for 2018. We have an amazing group of senior models this year and each one is so deserving. This is why we are going to let our followers decide on who is our TOP Senior Model for 2018! This year's TOP Model will earn an all expenses paid weekend stay in Atlanta and get an exclusive photo shoot with professional hair and makeup, room service, and amazing trendy clothing provided by Robin's Nest Boutique! Here's is a sneak peek at Taylor's senior session! Taylor is one of our 2016 Senior Models. She is an amazing girl and athlete. We are so exited to have her as one of our models! We look forward to many more fun photo shoots with her! Hair and Makeup: Lauren Dudley, Salon NG, Columbus, Ga.
A few weeks ago we took our senior models to Callaway Gardens for a fun day of shooting in the summer sun. It was hot but we had so much fun! We have had a blast getting to know these girls over the past couple of months! We are looking forward to a fun year with them! Here are a few of our favorites from the day! Madelyn's senior session was amazing and fun! We had a blast shooting in some cool locations around Auburn, AL! Madelyn is also one of our 2016 senior models so you will be seeing more of her throughout this year! We hope you enjoy this peek at her session! We want to introduce to you two more of our 2016 Senior Models! Tannar and Madelyn! We had a blast during their first model shoot in Troy, Alabama. There will be more to come from these two! Thanks to the Confetti Crate for the super awesome clothes and to the amazing Brooke Corley for the hair and make up! We would love to chat with you about booking your senior session! 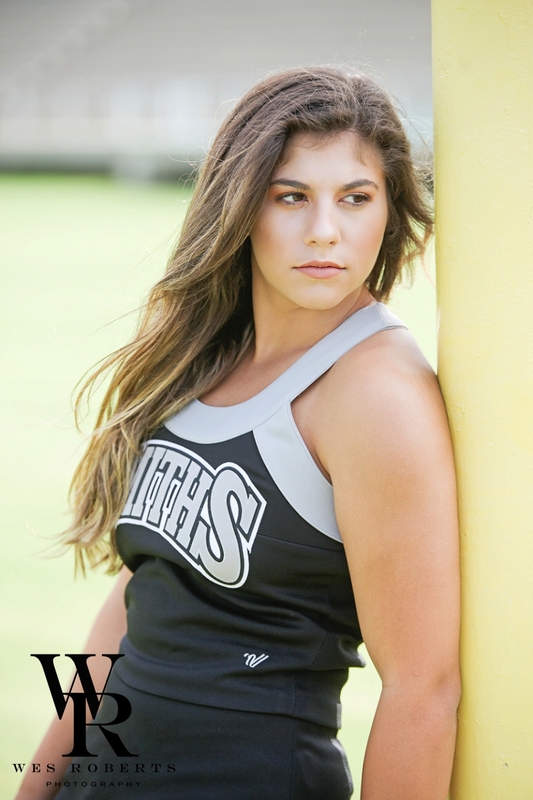 Want to become a Wes Roberts Senior and get 10% off your senior session? Contact us today!